Body Tape instantly and securely holds clothing in place. 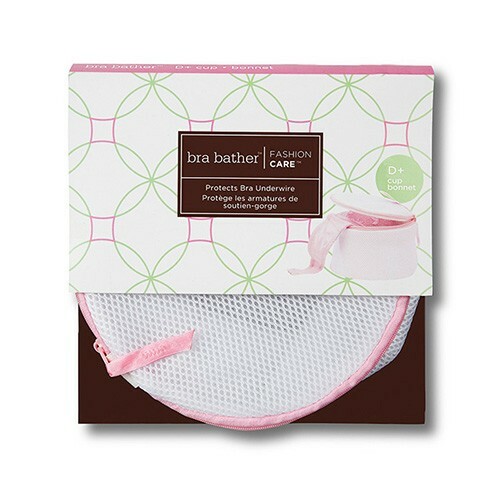 Use it to hold necklines, halters, bikini tops, gaping blouses, instant seam repair, hemline repair, and more! 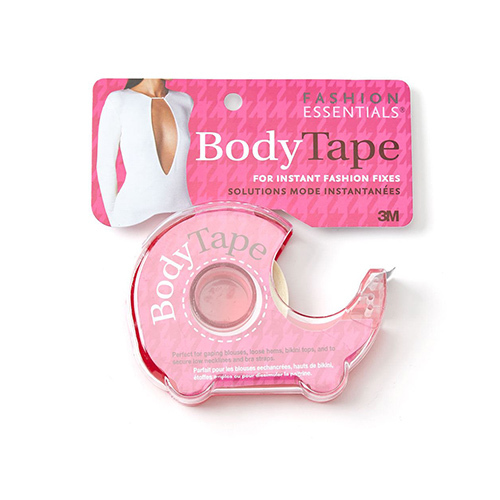 Body Tape is made with superior quality hypo-allergenic 3M Medical grade adhesive. Proudly made in Canada.